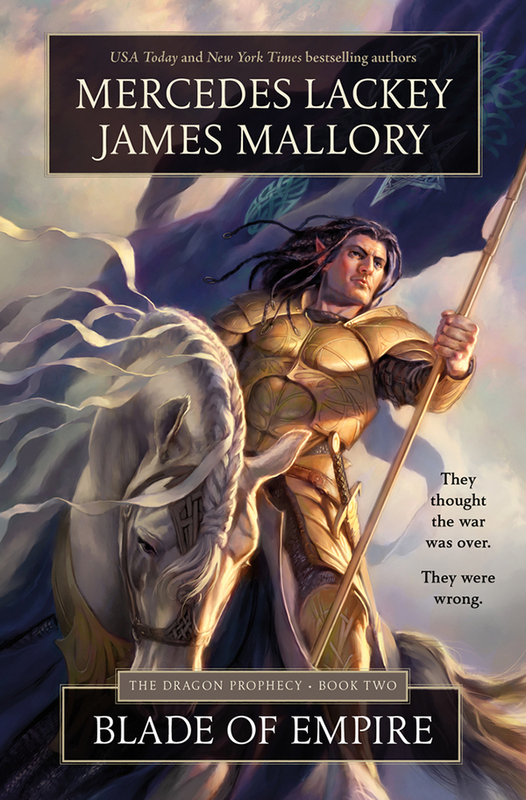 Together, MERCEDES LACKEY and JAMES MALLORY have written the New York Times bestseller The Phoenix Transformed; To Light a Candle, a USA Today bestseller; and When Darkness Falls, a New York Times bestseller, as well as Crown of Vengeance and other novels. Lackey lives in Oklahoma. Mallory lives in Maryland.